Intense direct heat will sear your meats faster and deeper to seal in more juices. More juices means moist, more flavorful food. All 32″ and 38″ grills are available with or without a Sear Zone. A kit (sold separately) is available for the 26″ grill (Kit Model: DHSZ-KIT-C). 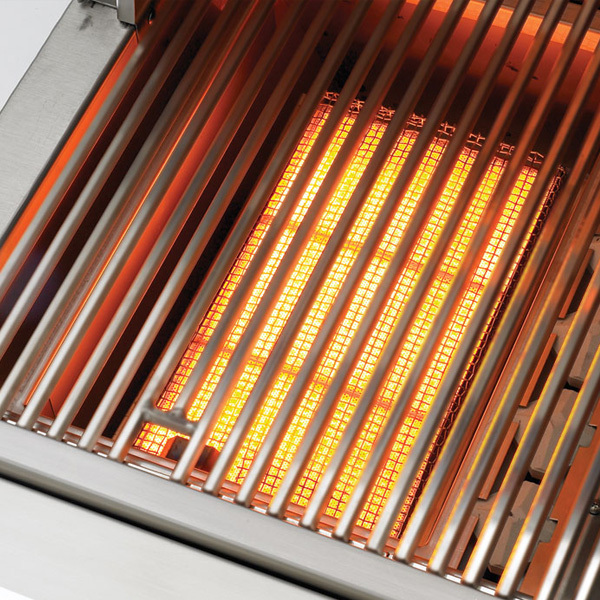 An integrated rotisserie with infrared (IR) back burner is standard on 38″ grills. 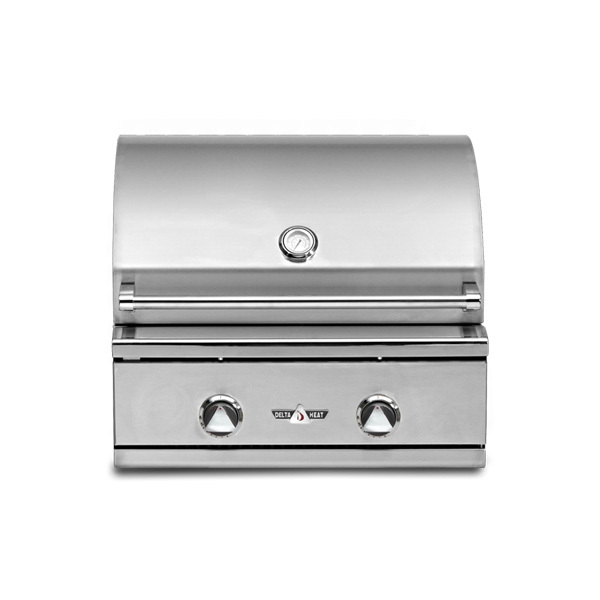 32″ grills are available with or without an integrated rotisserie. 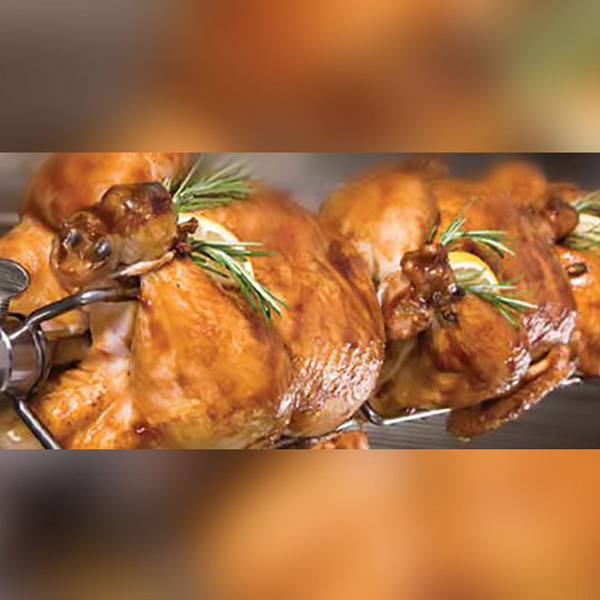 26″ grills are non-rotisserie only. A rotisserie kit (sold separately) is available for all non-rotisserie grills (Kit model: DHRS-KIT).